My preferred target for wave 2 is 15350ish which we virtually hit today. Lower targets are 15190 and 15060. 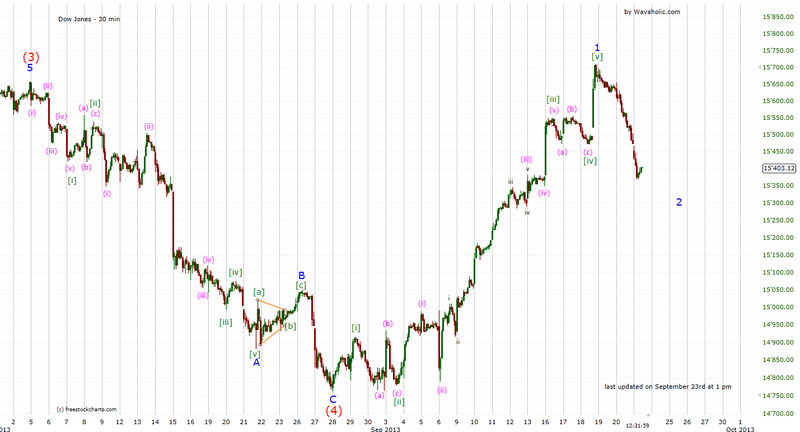 If we break 15700, wave 3 to 16000+ should be underway.